It shouldn't be a given that a landlord/tenant relationship is difficult. We've all heard the stories about the landlords from hell. The 'slum landlords' who treat their tenants like lower class citizens. Repairs either take forever or don't happen at all. Some landlords preside over conditions that are inappropriate, sometimes even dangerous. Sydney northern beaches tenant Donna Stanford told The Huffington Post Australia she has yet to meet a landlord who truly values a tenant. "At my current rental, the carpet is in a dreadful condition. We were warned about a 'small leak' which was actually the entire roof. The ceilings were waterlogged, the carpet underlay was still damp underneath. The landlord planned on repainting the interior but spent the money on the outside instead," Stanford said. "We repainted the interior and put in new carpet at our expense - about $12,000. We asked that rent not be increased in the second year but the night before we moved we signed the lease to find the increase and the landlords response was he doesn't 'barter'. To make matters worse, we've had to live through a freezing Sydney winter with a broken window that the landlord refuses fix." Real estate expert George Astudillo told Huffpost Australia the number one way to ruin your relationship with your tenants is to not carry out repairs. "Investment property is a business where you have to look after your customer. And the interesting thing is, that the better a landlord you become, the more successful your experience as a landlord becomes. Peace of mind and profit are directly attributable by how seriously you take your role as a landlord," Astudillo said. One of the worst ways to ruin your relationship with your tenants is to not carry out essential repairs. "The benefits of owning an investment property are more than just financial. Yes, money is the main reason we invest in property, however the getting it right and knowing you are providing a wonderful home to another can be particularly rewarding." If you don't want to spoil your relationship with your tenant, then don't ignore their requests for repairs. Everyone wants to know that their concerns are taken seriously, so if there is a problem act quickly to solve it. Understanding that your investment property is going to be someone's home means acknowledging that you need to create an environment that is safe and comfortable. Everyone notices even in a subliminal way, the little touches of attention that make a difference. Cleanliness, colour and lighting are all important elements that work towards making your tenant feel 'at home'. 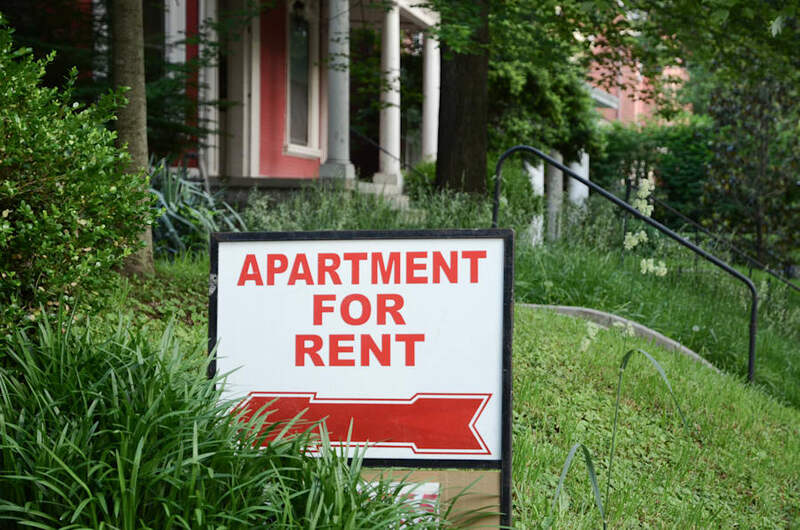 How you maintain your investment property will have a major impact on your tenant. Appropriate maintenance, using quality tradespeople and products, means your property will always perform at its best. Choosing 'cheap' may see short term gains, but leads to future inconvenience and costs. The essence of leadership is to be firm but fair. Set standards that are reasonable and a achievable. Owning an investment property is a business and your tenant is your customer. There are certain boundaries you need to be conscious of, always respect your tenants right to quiet enjoyment. Never assume it's alright to just pop over for a visit, give appropriate notice. As a landlord this can be seen as taking advantage.